Why are some people the grammar police and others not? Robin Queen, Professor of Linguistics at the University of Michigan, delves into whether personality type may determine if you care about whether someone typed the right there or their. speech communities in Detroit; Bai (China) language change and ideology and an exemplar theoretic account of sociolinguistic perception. 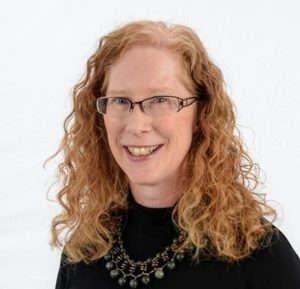 Her students have been successful on the academic job market, with placements in tenure-track and research scientist positions both within and outside of the United States. 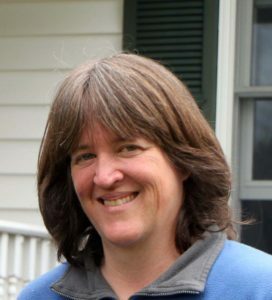 Among other service assignments, she has served the University on the Faculty Senate and on the Advisory Boards of the Center for Research on Learning and Teaching; the College on the Instructional Technology Committee and the Advisory Board of the Language Resource Center; and the Department in a variety of capacities, including as Director of Graduate Studies. She was the co-chair of the Committee on the Status of Women in Linguistics for the Linguistic Society of America and is the co-director (w/Andries Coetzee) of the 2013 Summer Institute in Linguistics. She served as the co-editor of the Journal of English Linguistics from 2006-2012. Have you ever wondered why some people are especially bothered by typos and grammatical errors that other people seem not to even notice? My co-author Julie Boland and I were too. Not only were we curious about why people respond differently to errors, we were also curious whether people responded differently to different types of errors. So, we created a set of pretend email messages in which we embedded two kinds of errors. First, we included keyboarding errors such as occur when a writer transposes two different characters. Second, we used homophonous terms that people often make mistakes with, such as “t-o” for “t-o-o”. We asked listeners to read the email messages and then to rate the writer. People were bothered by both types of errors, but their demographic differences didn’t predict who was more likely to be bothered. Neither did their reading habits or how important they thought good grammar is. Curious! We also asked them to take a psychometric personality assessment known as the Big 5. These include extroversion, agreeableness, openness to experience, conscientiousness and neuroticism. All of these but neuroticism turned out to capture some of the variability in how people responded. People who were more conscientious or less open were more bothered by the keyboarding errors. People who were less agreeable were more bothered by the grammatical errors. 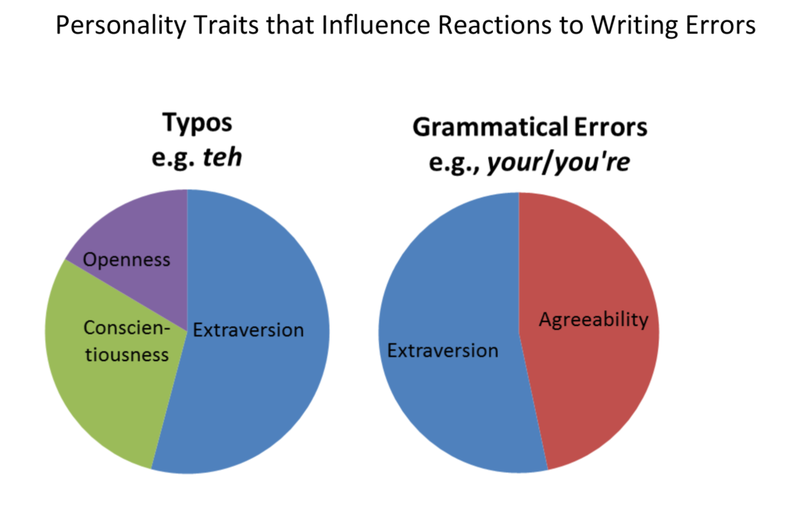 And people who were more introverted were more bothered by both types of errors. While many people have interpreted our study as suggesting that people who care about correct grammar are therefore crabby jerks, we actually interpret it differently: People who notice the grammatical errors that others produce aren’t necessarily being jerks. Rather there are some personality traits that make us more (or less) sensitive to this kind of variation and that’s one of the wonderful components of human variation.